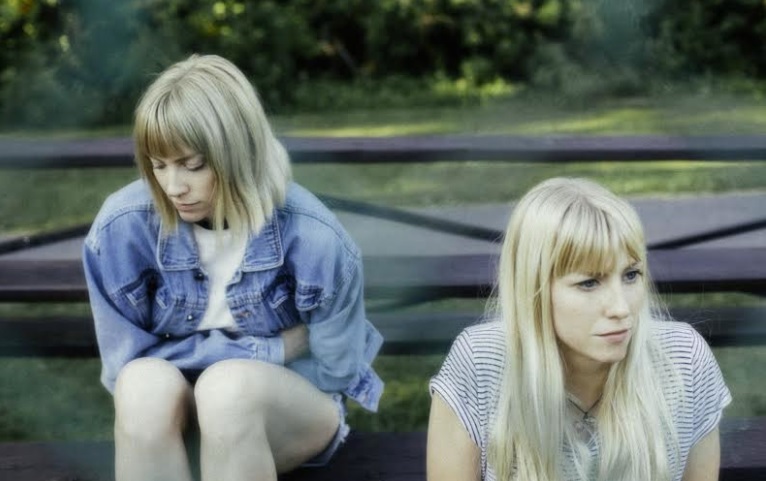 The Montreal based twins, Chantal and Kathleen Ambridge made waves with their sun soaked debut EP Side A with the appropriately titled follow up Side B is right around the corner. And with the new release comes the single “Earthquake”, filled with 60s surf rock inspired guitar mixed with the present day pop melody on the key. Give it a listen. Side B is out November 6th via PaperCup Music. Like The Muscadettes on Facebook. Posted on September 30, 2015 September 30, 2015 by shewolfradioTagged ambridge, earthquake, montreal, New Music, paperdup music, shewolf radio, side a, side b, surf rock, the muscadettes.